Over 60 years ago, a French philosopher wrote that technology treats people like machines. He argued that new technologies take away people’s freedom. They damage the natural world. And developing them involves so many people that no one ever has to take responsibility for problems that arise. Jacques Ellul wrote many books about technological tyranny. Are there any young adult novels that show a world governed by technology? Are there any novels that show a world in which a sense of right and wrong are no longer important? A world in which people have become the tools of technology? Bodeen, S.A. 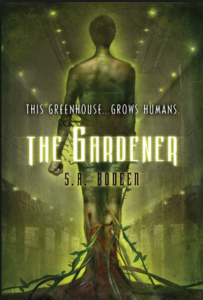 The Gardener. New York: Square Fish, 2010. Hughes, Monica. Devil on My Back. Methuen, 1984. What if you didn’t have to study for tests or practise to learn new skills? What if a computer programme could simply be inserted into your brain and you would know everything you needed to know? But what if a programme was inserted that made you unquestionably obey any orders? Would you really be able to enjoy freedom? 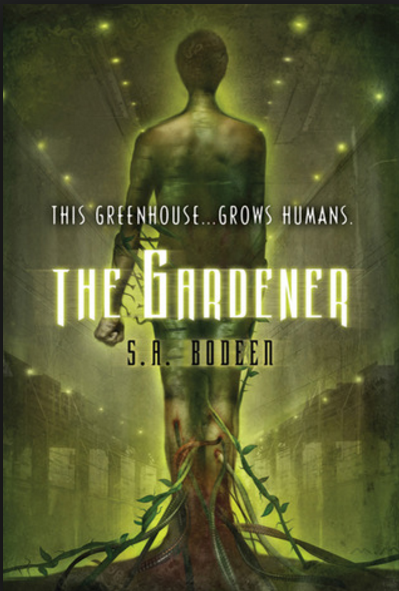 An older but highly recommended novel for 12 to 15 year olds. Hughes, Monica. The Tomorrow City. Metheun, 1978. 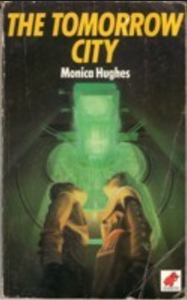 Caroline and David try to escape from a computer-controlled city which seeks to control all the inhabitants, as well. Another older novel but still highly recommended for readers 11 to 15 years old. McNaughton, Janet. 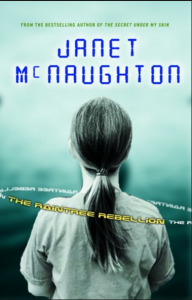 The Raintree Rebellion. Toronto: HarperTrophy Canada, 2006. Reeve, Philip. 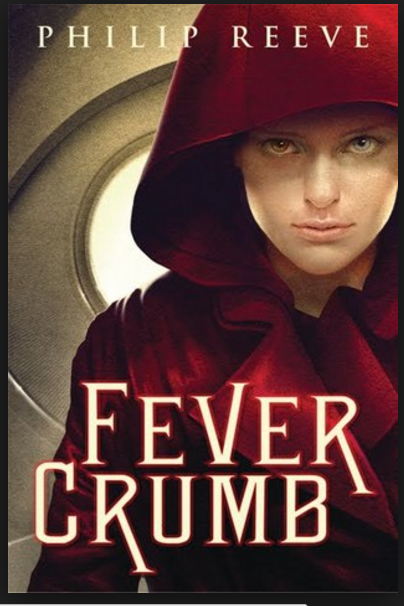 Fever Crumb. New York : Scholastic Press, 2009. Find more science fiction stories HERE. Find more stories about controlling societies HERE. A nonfiction book for adults: Nikiforuk, Andrew. Slick Water: Fracking and One Insider’s Stand Against the World’s Most Powerful Industry. Vancouver: Greystone Books, 2015.